VieVité offers the fresh taste of cherries and strawberries with hints of exotic spices to create a satisfying sensation on the palate. VieVité entices all wine lovers with its opulent aromas of ripe tropical fruit and white flowers, while emanating soft hues of pale pink and coral. 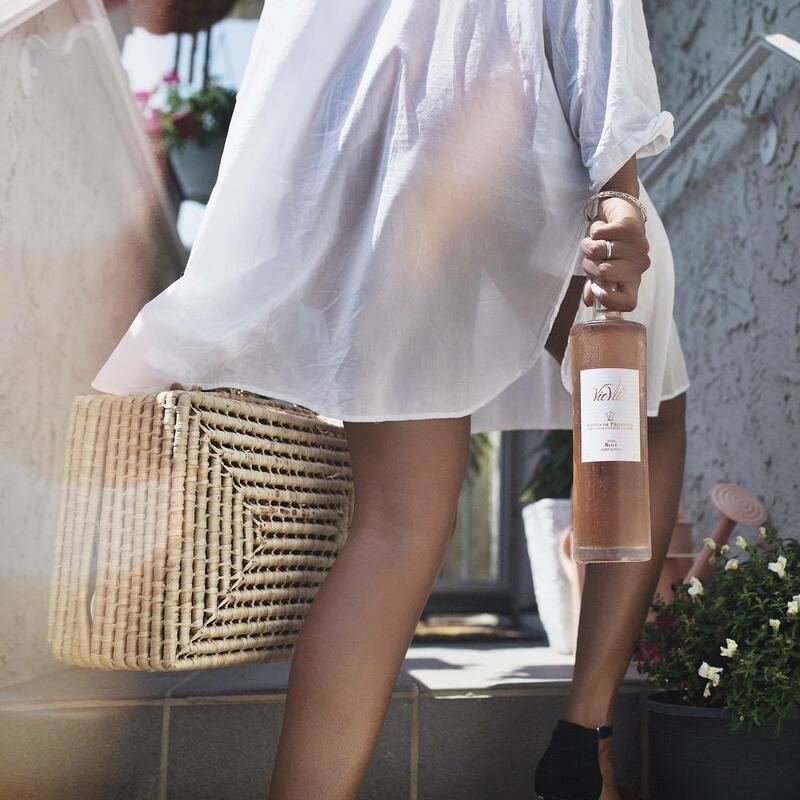 VieVité is a modern, fruit-forward expression of a dry rosé wine from Côtes de Provence, cultivated in a beautiful valley just outside Saint-Tropez. VieVité is of the purest expression of what you expect from a rosé de Provence. VieVité Extraordinaire is crafted from our oldest grapes of Grenache and cinsault.